Slurry is one kind of fluid liquid. Its water mixed with solids. When you face slurry liquid to pump, you always want to find the best pump. 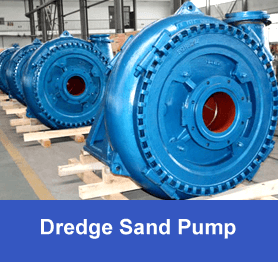 There are many famous pump for slurry condition, you many know war-man pump, KSB pump, ITT pump and others pump. But which one is the best pump for slurry condition you face. First, you need to know the slurry. Flow rate of the pump. How much slurry need to pump per hour for your working condition. Third matter you need to think is the pump structure. 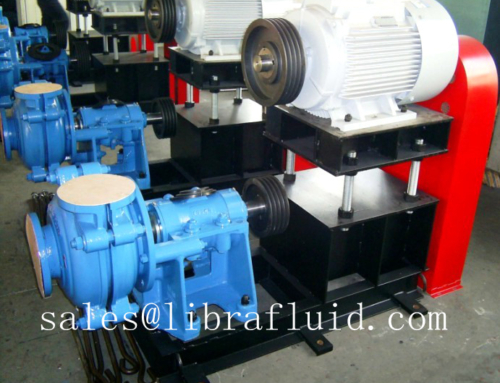 There are centrifugal pump, vacuum pump, gear pump, hose pump and so on. After you consider all of these above things, you will know what kind pump and which pump is the best pump for slurry condition you face. 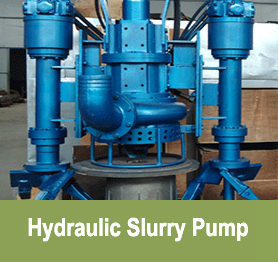 You could also contact us for the best pump for slurry. Welcome to contact us anytime. Libra Fluid does not represent, or is not in any way affiliated with Warman ® a registered trade mark of Weir Minerals Pty. Ltd. All names, numbers, symbols and descriptions are used for reference purpose only and do not imply that any slurry pump parts or slurry pumps listed are the products of Weir pumps. Copyright © 2019 Libra Fluid Equipment Co., Ltd. All Rights Reserved.